SPRINGFIELD, Mass. (AP) — A Springfield attorney has decided to challenge U.S. Rep. Richard Neal in next year’s Democratic primary. Tahirah Amatul-Wadud officially launched her campaign Tuesday with stops across western Massachusetts. Amatul-Wadud is a member of the Massachusetts Commission on the Status of Women and a board member for the Massachusetts Council of American-Islamic Relations. 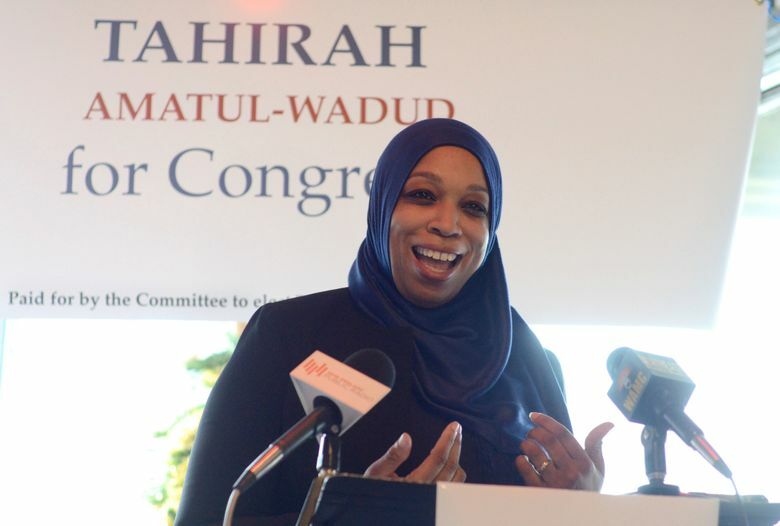 According to her website , Tahirah Amatul-Wadud has focused on domestic relations and civil rights law. She has also specialized in advocating for the rights of religiously-persecuted individuals and supports a single payer health care program. Neal — who represents the state’s 1st Congressional District — was first elected to Congress in 1988. He currently has more than $3.2 million in his campaign account. Neal also serves at the top Democrat on the House Ways and Means Committee.